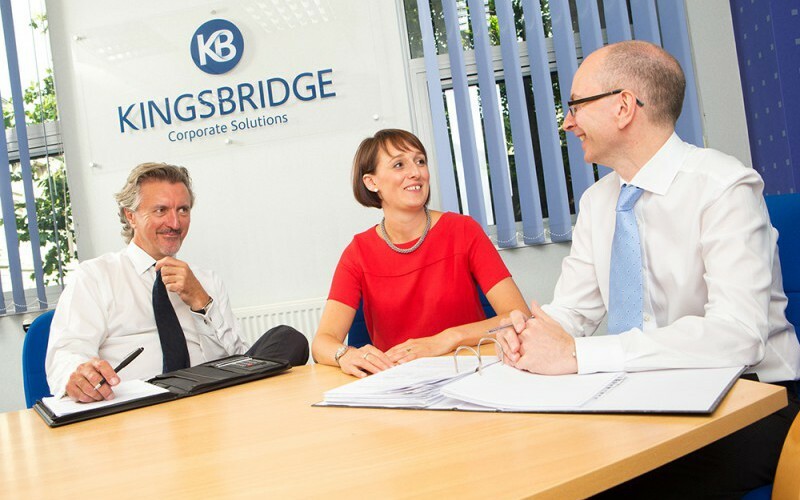 Kingsbridge is an independent practice specialising in business recovery, turnaround and formal insolvency. Our dedicated team of experienced staff have a reputation for delivering bespoke solutions in a sensitive and understanding manner. We seek to work in association with existing advisers and lenders, always striving for a positive solution in what can be difficult and complex circumstances. Our business is based on our core principles of trust, integrity and professionalism. But don’t just take our word for it - read the testimonials of our professional contacts and former clients. We will guide you through the insolvency legislation in a friendly, jargon free manner. You will be under no obligation - the hard sell is not our style. "We have dealt with Kingsbridge and its Directors in their previous business for 26 years. They have guided a number of our clients from complex and distressing positions to a healthy and sustainable future. We find them to be ‘quite human’ and to operate with integrity." "I would like to say a big thank you to Liam and his team at Kingsbridge Corporate Solutions, who were recommended to us. The advice they gave was consistently professional, but they remained very approachable, respectful and human, which is not always the case with companies who perform this type of work." ‘’My firm has dealt with the team now at Kingsbridge for many years. They are knowledgeable and professional, always being at the end of a telephone or able to attend meetings at short notice to offer advice. Tough decisions are reached with understanding and compassion whilst never losing sight of the final objective of getting the best solution for all parties involved. We expect to maintain a relationship with Kingsbridge which will enable us to offer a comprehensive service to our clients." Registered Office: 1st Floor, Lowgate House, Lowgate, Hull HU1 1EL. Company No. 08688365. VAT No. 173 9576 63.